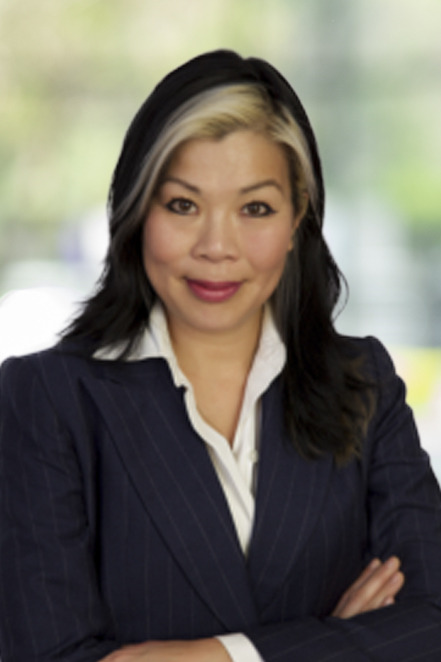 A long-term veteran of Manhattan Real Estate, Jennifer Lee has successfully represented buyers and sellers since 2000. Her genuine enthusiasm for guiding her clients through arguably one of the most important decisions of their lives has earned her a strong, steady and loyal clientele. Jennifer’s clients appreciate her honesty, energy and trustworthiness. Jennifer believes that real estate is not only a place to call home but is one of your most important assets. Her goal is to help clients find the home of their dreams while also building equity and a solid investment. Sellers benefit immensely from Jennifer’s extensive sales and marketing background. Prior to working in real estate, Jennifer spent several years working in the fashion industry as the Marketing and Sales Manager for Yves Saint Laurent. Her reputation for keen analytical skills, excellent communication skills, creative and effective marketing, influential advertising, and skillful promotion made her a highly sought after commodity. With Real Estate, Jennifer has successfully translated those invaluable skills marketing and selling dozens of properties throughout the city. Born and raised in New York City, Jennifer graduated from Brooklyn Technical High School. She spent her college years in Los Angeles at the University of Southern California A Tribeca resident, Jennifer adores living in her loft with her husband, two children and dog. Contact Jennifer Lee for all of your real estate needs.